Blog AML 069: (Interview) Billionaire PA on How to Speak Your Dreams into Existence! 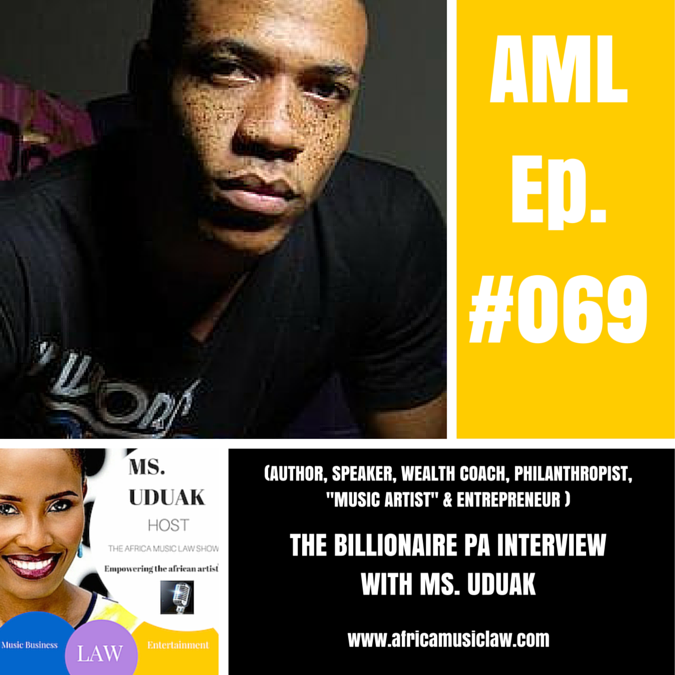 AML 069: (Interview) Billionaire PA on How to Speak Your Dreams into Existence! How does a convicted felon from Alabama, sleeping in the back of his truck in Northern California with no money, food, nor family and a broken spirit and mind, become successful? How does he go on to infect others with over 5,000 quotes to speak their dreams into existence and develop a ‘Wealthy Mind’? 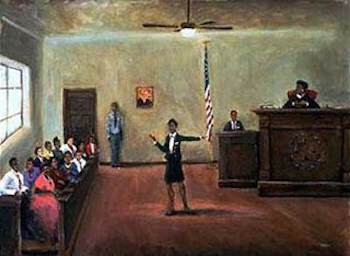 How does he end up featured on NBC, CBS, Ebony, BET Networks, Steve Harvey show and many more media outlets? 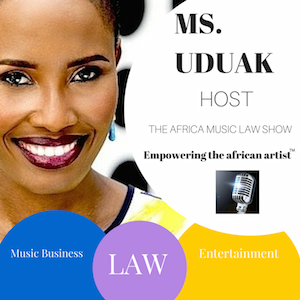 Billionaire PA, speaker, author and founder/CEO of Wealthy Minds,Inc., joins host Ms. Uduak on the 69th episode of The Africa Music Law show to share his inspiring story; and how you too can speak your dreams into existence. It’s the perfect interview to prepare for 2016. 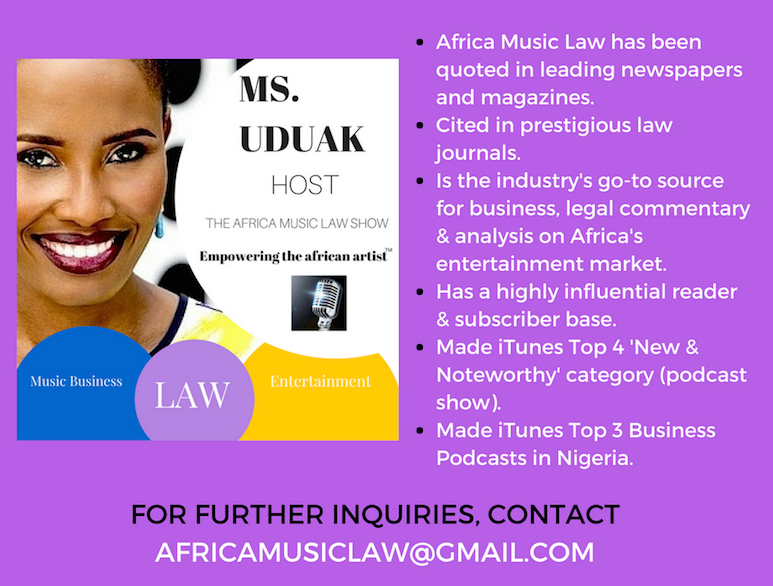 Listen and share!